This color leaves your fabric as soft as possible! They can be applied straight from the bottle with a brush applicator bottle or stamp. The color is intense and semi-opaque. It can be used on natural and synthetic fibers leather wood and paper. 1. Adopting the accurate formula and fine crafts, CHINJOO Fabric Color is known for its high quality and strong stability. 2. 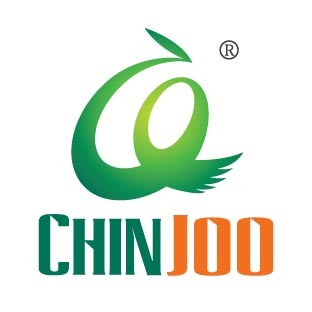 CHINJOO Fabric color is renowned for the soft membrane, strong adhesive, good permeability, and well water-proof, washablity as well as rub resistance. Looking for ideal 12 Colors Fabric Paint Manufacturer & supplier ? We have a wide selection at great prices to help you get creative. 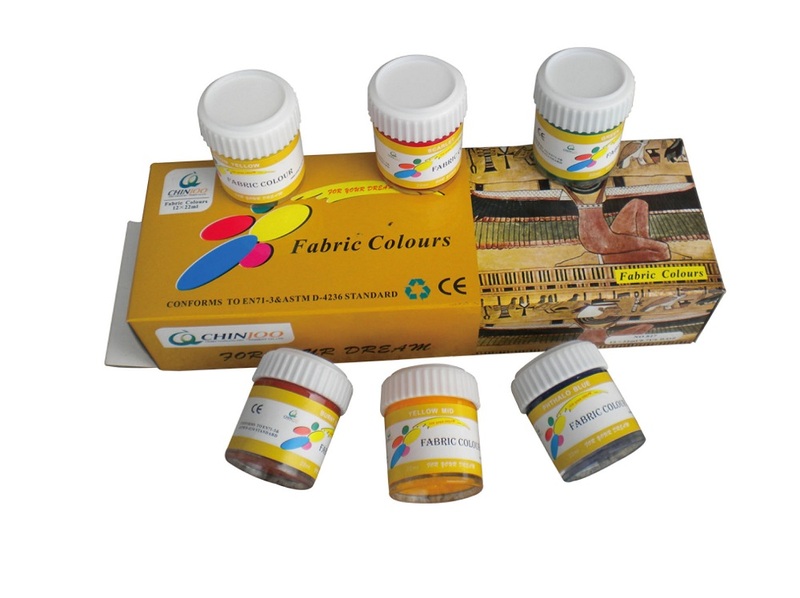 All the Fabric Paint Set are quality guaranteed. We are China Origin Factory of Quality Fabric Paint. If you have any question, please feel free to contact us.